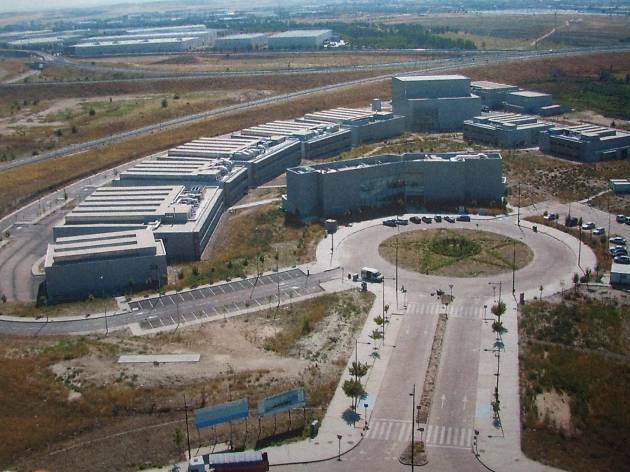 This industrial park is connected to the La Carpetania y Tecnogetafe business park. Its development included the relcamation of the old town dumping site, which will be made into a green space. At the moment it's 70 percent urbanized. 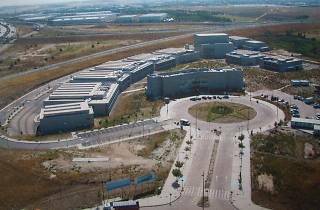 With a surface of 2,104,200 m2 it's located between the A-4 (Carretera de Andalucía) and the M-50. This is the second industrial park being extended, along with the Carretera de Andalucía and adjoining the AVE line, where there will be a green area.